Teaching writing to my first graders is one of my favourite parts of the day. I hope you don't mind me sharing my ideas as part of the Superb Writers’ Blogathon. 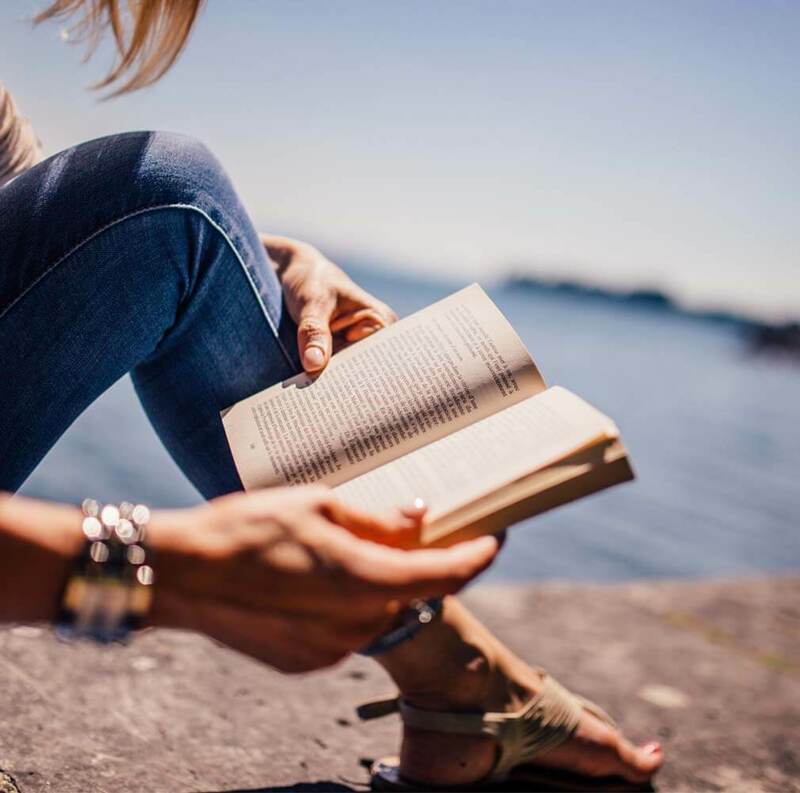 In partnership with Grammarly grammar checker, this series is bringing helpful hints to aspiring superb writers all across the World Wide Web. Most of my ideas about effective writing instruction are gleaned from years of reading Regie Routman, Lucy Calkins and Katie Wood Ray. These women don't know it, but they are my cherished, personal mentors. 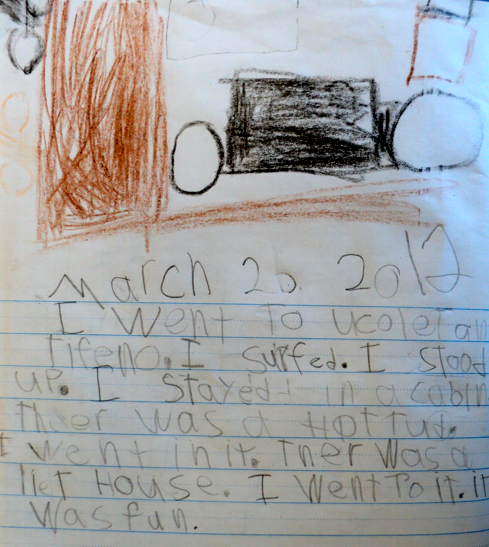 Most of our writing is journal writing. I don't often assign topics because I want the children to write what's important to them, not what's important to me. I want them to write about the excitement of losing their tooth that morning, all the delicious fun they had at a birthday party on the weekend, or the crazy dream they had that woke them in the middle of the night. Writing about a personal experience. One of the things I've learned over the years is the importance of modeling. Model, model, model! It's almost impossible to do too much. Sometimes I share my thinking aloud, sometimes we share the pen, and sometimes I demonstrate how to write a piece. We practice together, we practice with friends, and we practice alone. We also read lots of high quality picture books and try to notice writing techniques such as repetition, alliteration, similes, circle stories, patterns, beautifully descriptive language, or simply great beginnings, middles and endings. And then we try our best to use those techniques in our own writing. While the children are chatting, drawing and writing I circulate and have mini-conferences with about half the class. My goal is to comment on an author's content first and to always say something specific and positive. Then I focus on one or two areas that need attention. This way, my instruction is individualized and I'm teaching most of the mechanics and conventions of writing within context. Learning to write from another perspective. To round out the writing session, we finish with a celebration of sorts ~ Authors Circle. We sit on the rug in a big circle and several students read their writing to the class. At this age, usually the only thing we do is clap loudly to show our appreciation while I comment on one or two things I thought the author did really well! My biggest wish for my students is that they look forward to writing each day. I hope they will find joy in the process, even in the midst of the inevitable struggles. I love this. I, too, love those women and consider them mentors. I am amazed by how sacred writing time is for my kids as well. I can't wait to have our big author's tea at the end of the year. It's just their favorite piece, not their most polished one. They are so excited. Thank you for sharing in such a detailed way. It really helps me envision it perfectly. Bravo. I love every word of this post. Your three mentors are mine as well. I'd add Donald Graves to the list though. Your little writers are blessed to have a writing teacher like you! Thanks for the writing tips! That is one thing that I can say that I stuck to this year is having my kids write every single day. It really has shown in their writing throughout the year too. I do want to have more mini conferences for writing next year though. Thank you for sharing this post. You've inspired me immensely. I need to reread some of those books this summer. I'm always so inspired after reading books by Regie Routman or Lucy Calkins. I've never read anything by Katie Wood Ray, so I'll have to check that out this summer! I changed the way I taught after reading Regie's book and realized how important modeling was. I love your writing samples here. I love the idea of writing from another's perspective. I have yet to do that! Thanks Barbara! 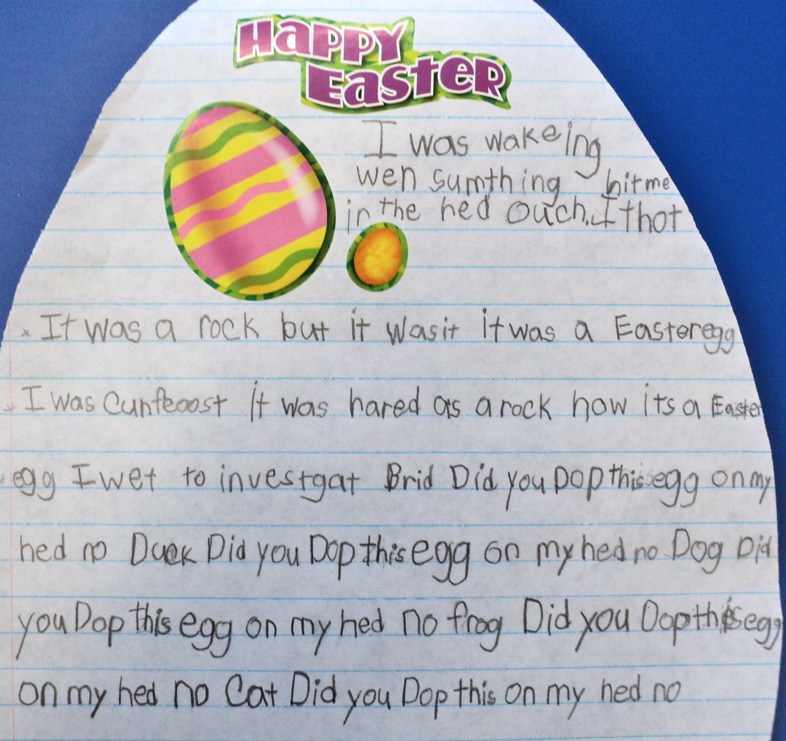 Your kids' writing is really impressive. It's really hart to believe that in another year my kids will be able to write what yours are writing! I love to teach writing as well! It is as sacred as my literacy block! 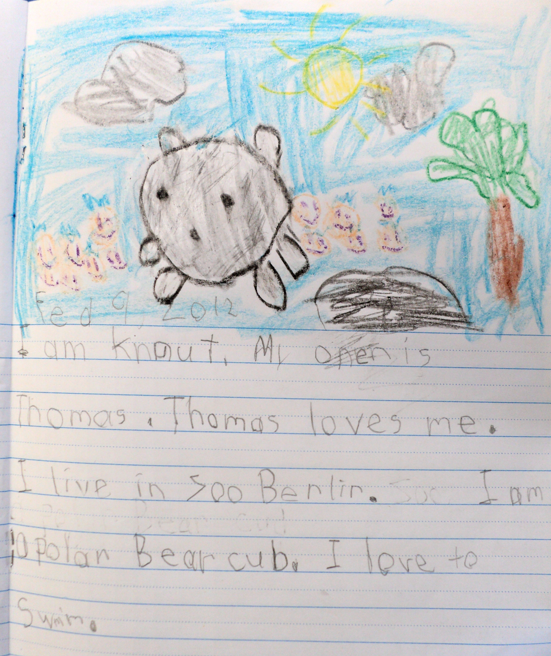 It is so exciting to see how quickly first graders writing develops. Thanks for the reference book titles. Fabulous writing. I, too, have my kiddos write each and every day. It's so important. I LOVE reading what they have to say. Thanks for all your lovely comments, ladies!